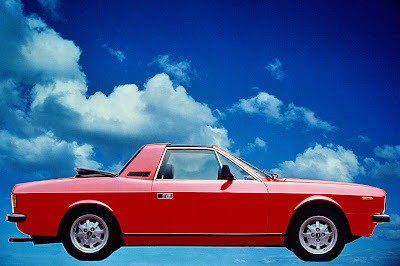 Lancia Automobiles S.p.A. () is an Italian automobile manufacturer founded in 1906 by Vincenzo Lancia and which became part of the Fiat Group in 1969. The company has a long history of producing distinctive cars and also has a strong rally heritage. 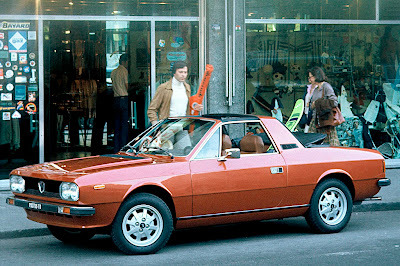 Modern Lancias are seen as presenting a more luxurious alternative to the models in the Fiat range upon which they are based. One of the firm's trademarks is the use of letters of the Greek alphabet as the names of its models. The Lancia CEO is Olivier François.